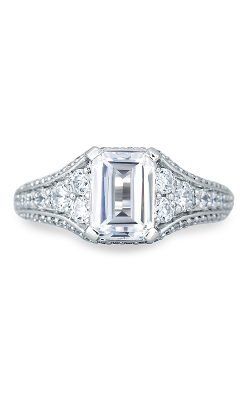 A truly classic and regal stone cut, engagement rings with an emerald shaped center diamond are a wonderful choice for those brides-to-be who exudes a effortless sense of vintage-inspired elegance everywhere they go. 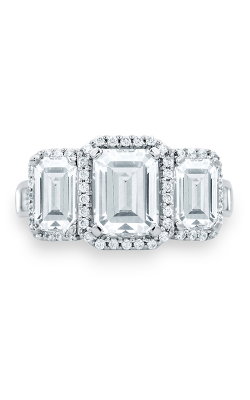 Featuring an open face and stunning step cut facets, emerald cut stones take any engagement ring to that next level of sparkle, shine, and diamond fire. 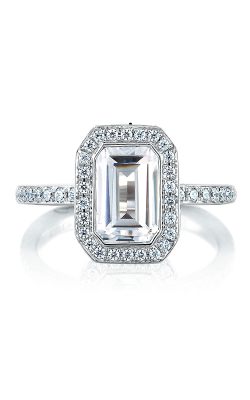 Available now in an array of side stone, three stone, solitaire, and halo ring styles, Medawar Jewelers is proud to offer an unbeatable selection of designer emerald cut diamond engagement rings today in all of their five Michigan locations today! 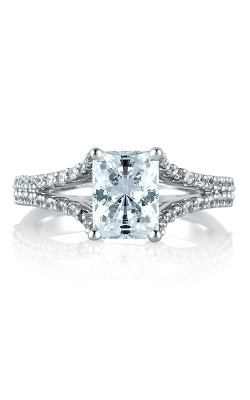 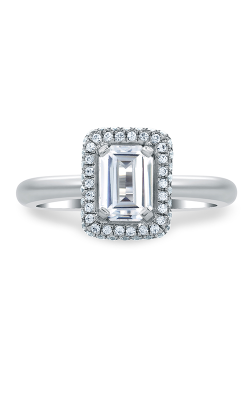 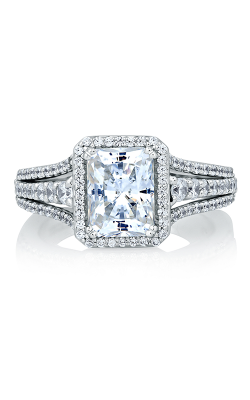 Located in West Lansing, Portage, Okemos, Brighton, and Jackson, Michigan, Medawar Jewelers is the place to find a seemingly-endless selection of totally authentic emerald cut diamond engagement rings. 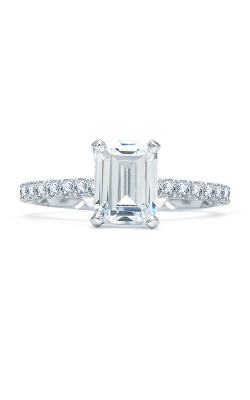 From designers including A. Jaffe, Kirk Kara, Verragio, and more, Medawar Jewelers is sure to have the perfect emerald diamond engagement ring for any bride. 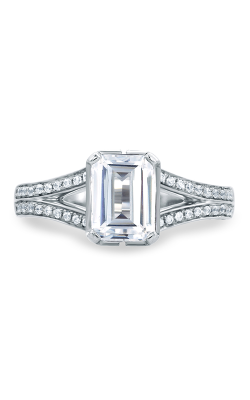 Popular emerald cut engagement rings available now at Medawar Jewelers include the vintage pieces of the Art Deco, Classics, and Metropolitan collections by A. Jaffe, boldly designed models from Verragio's exclusive Insignia, Couture, and Parisian ring lines. 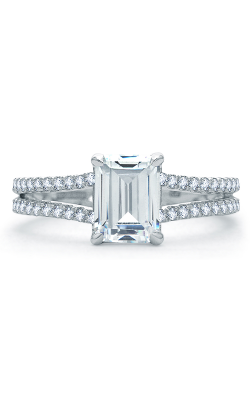 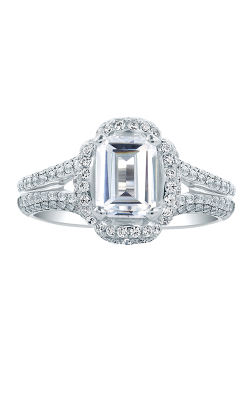 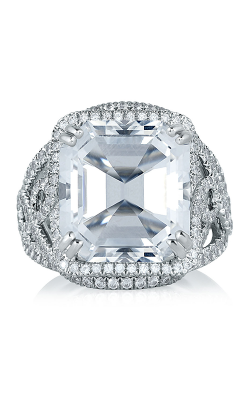 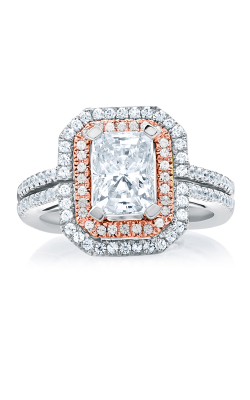 In addition to these pieces, also on display today at Medawar Jewelers are emerald cut engagement rings from legendary contemporary bridal jewelry designers such as, Tacori, Unique Settings of New York, Kirk Kara, along with the immaculately-built pieces of the Hemera, Hera, and Lyria collections of Parade. 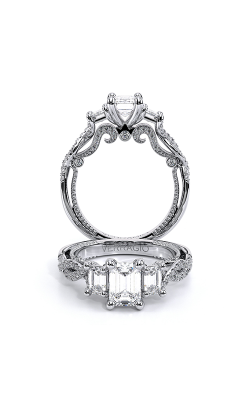 Established in 1978, Medawar Jewelers is renowned in the Michigan area for offering next-level customer service, selection, as well as a massive selection of one-of-a-kind engagement rings, wedding bands, timepieces, and fashion jewelry items. 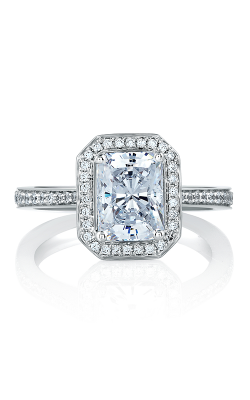 With five palatial locations, the staff at Medawar Jewelers is proud to be an authorized of the aforementioned designers, in addition to such legendary names as Bulova, CrownRing, and many, many more. 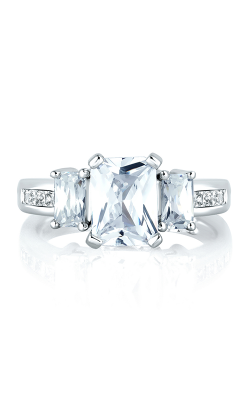 Further, to ensure an eternity of satisfaction in every purchase, Medawar Jewelers extends a lifetime craftsmanship guarantee, sensible financing plans, a 30-day return/exchange policy, along with expertly done jewelry repair, timepiece repair, and on-site custom jewelry design services.